Now there is a renewed energy and excitement about the island as major renovations, new projects and legendary hospitality are paving the way for a next generation destination to host meetings, conferences and incentive programs. Set apart by its location out in the Atlantic, easy airlift access, the warmth of the people, its natural beauty along with elegant and elevated style make Bermuda an ideal destination for guaranteeing lasting memories. Elegant venues and ocean views: It's easy to find a venue to suit your group. Bermuda's talented group travel experts offer professional, creative service. Quality, innovation and personal service define the island's suppliers. Design a meeting to remember in Bermuda. Start by sending a Request for Proposal through our convenient online form. An island rich in mystery, culture, adventure, oceanfront golf, diverse dining and famous pink-sand beaches is the perfect backdrop to inspire your attendees. Your guests are guaranteed to embrace traditional Bermudian elements along side modern innovation. 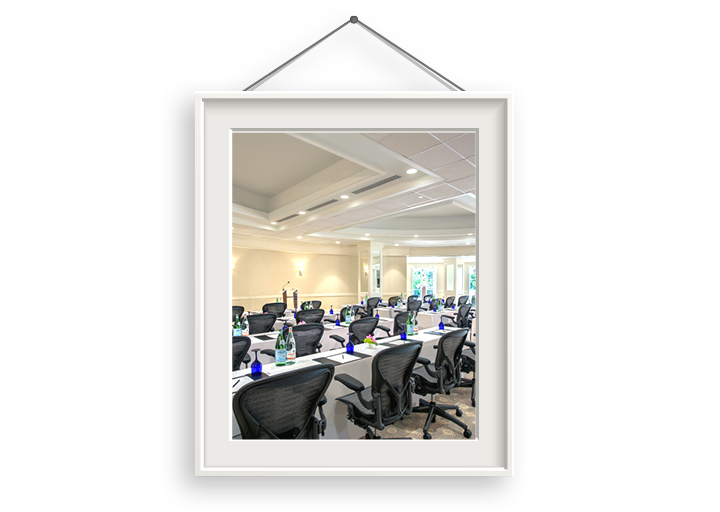 Get ideas and inspiration for your next meeting below. Blending business and pleasure has never been easier. Learn about our high-end hotels, great golf, air accessibility and more. 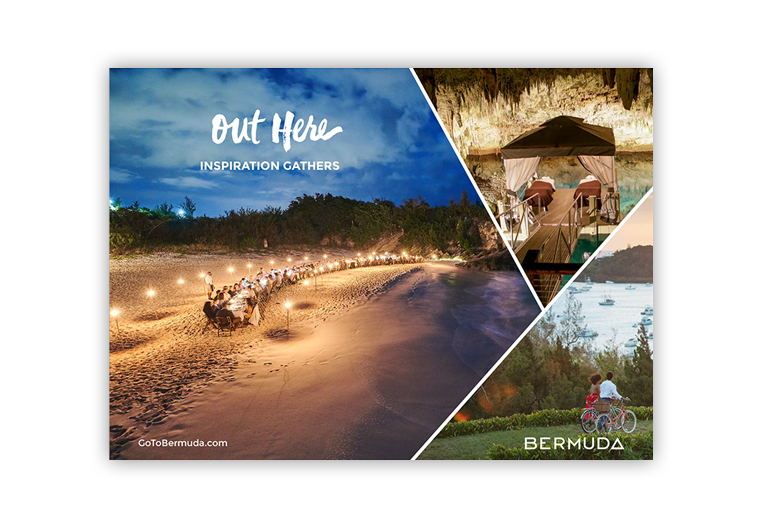 Thoughtful itineraries assembled by local experts will guide your group to Bermuda’s best spots. Follow the itineraries step-by-step or mix and match the experiences to suit your group.